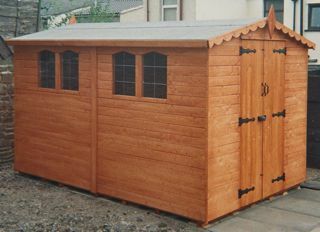 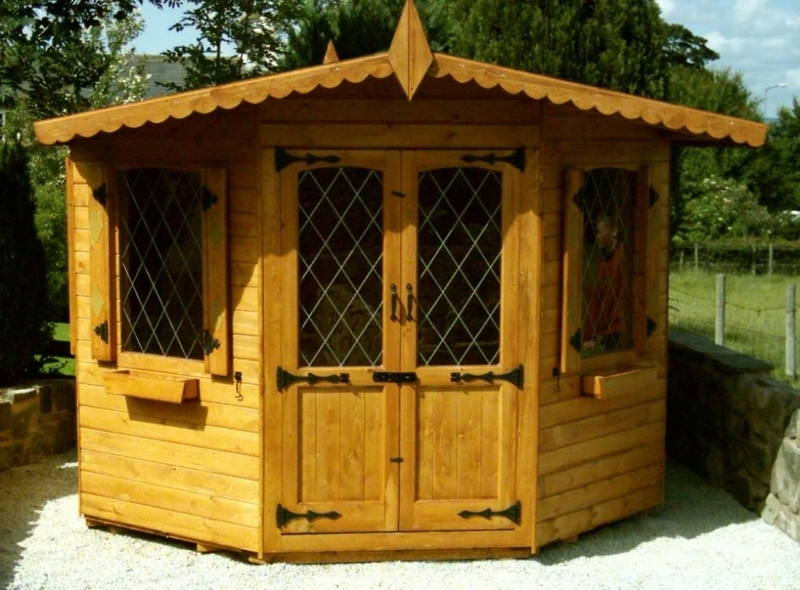 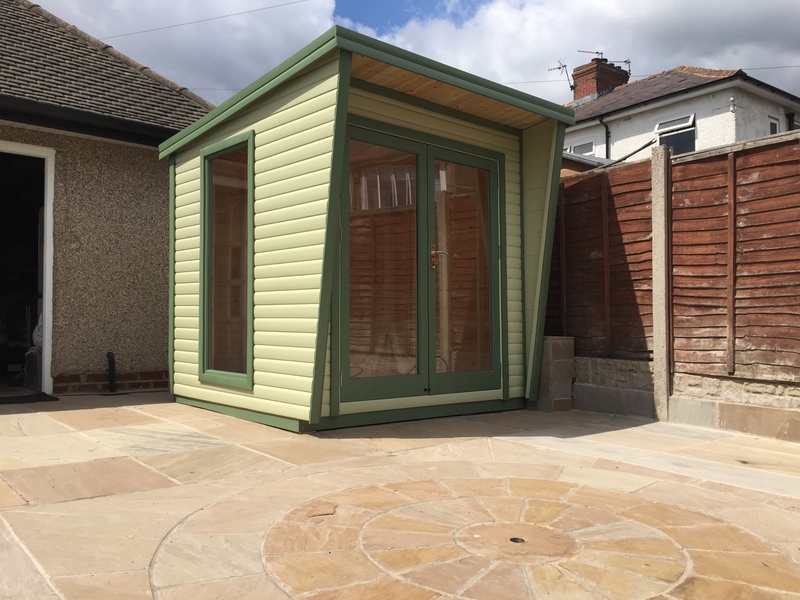 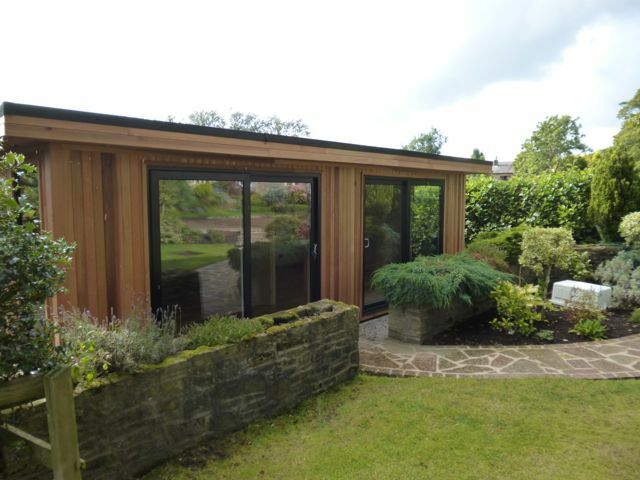 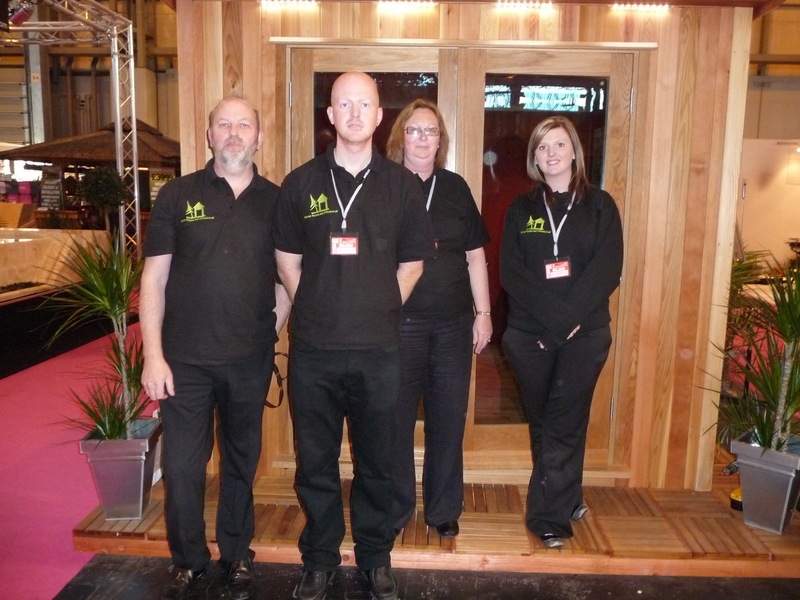 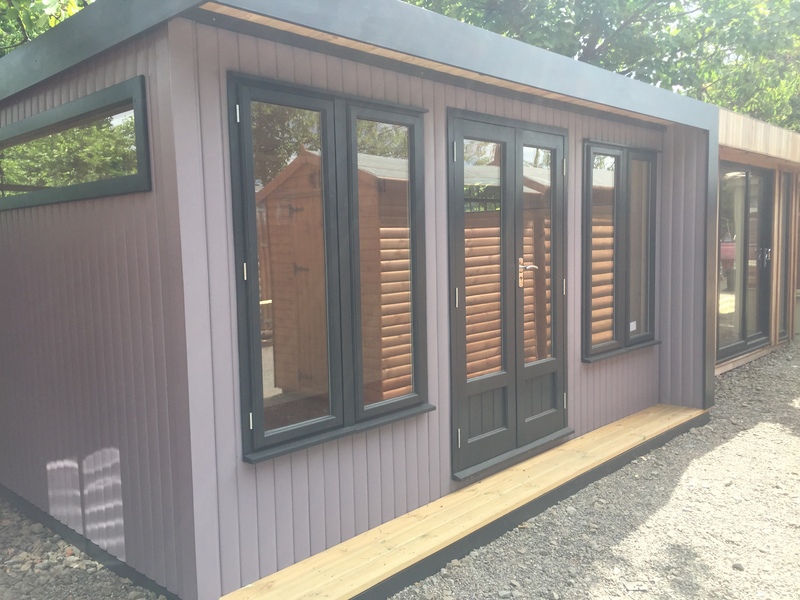 The Raven Summerhouse is available in four different tongue and groove profiles. 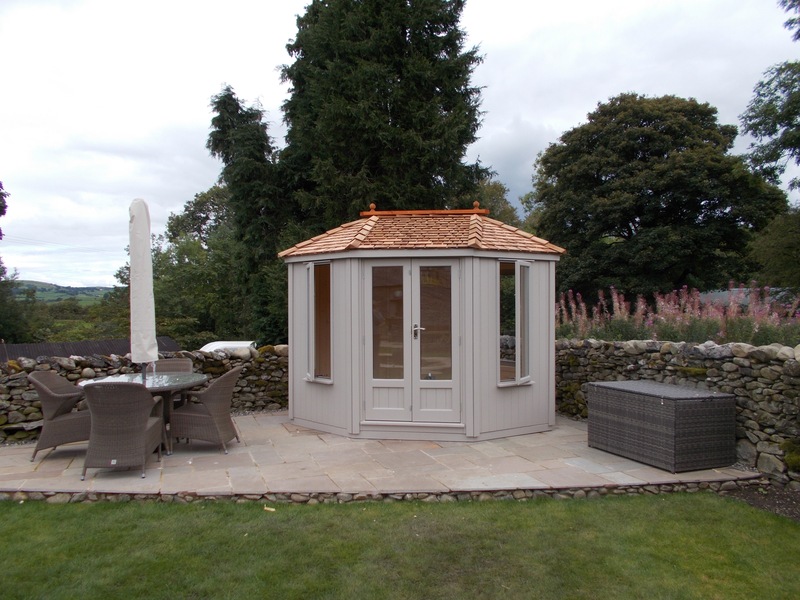 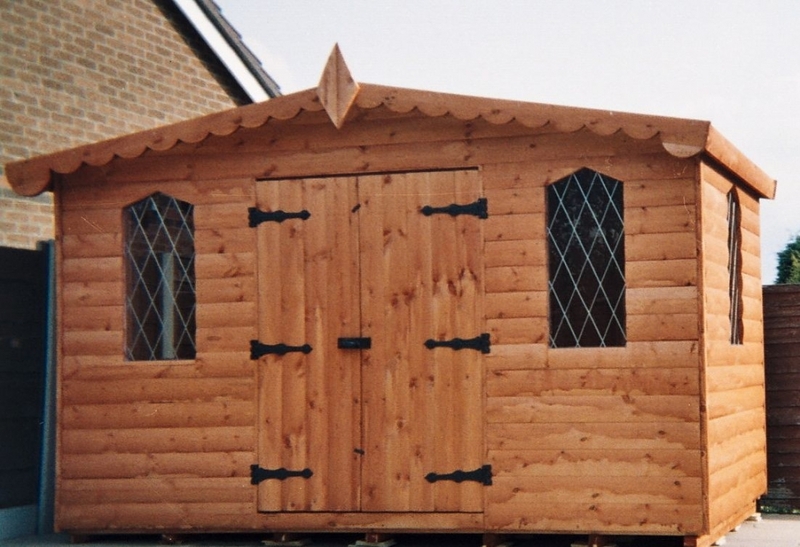 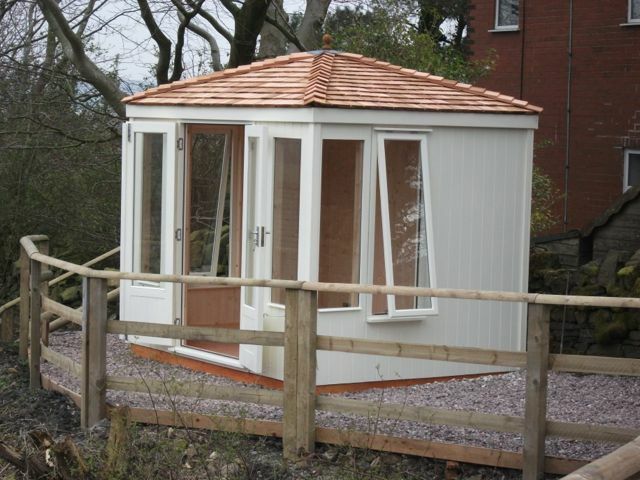 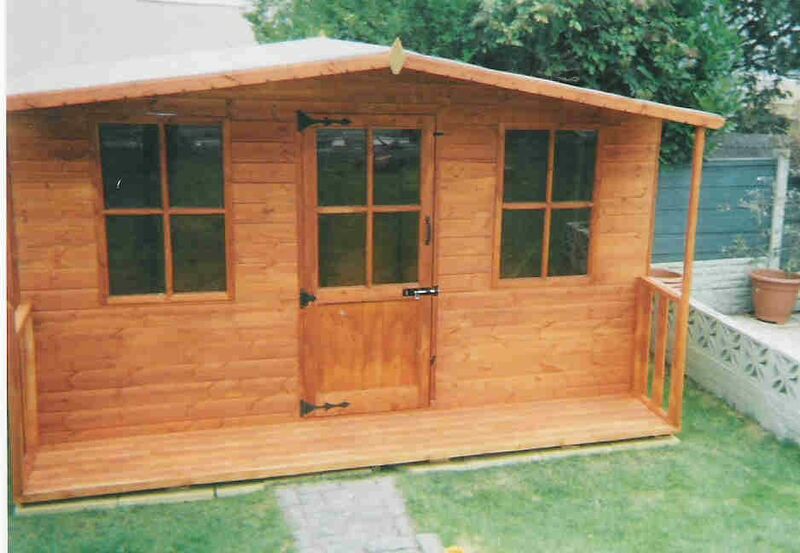 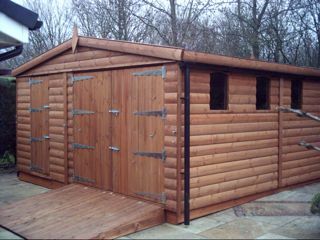 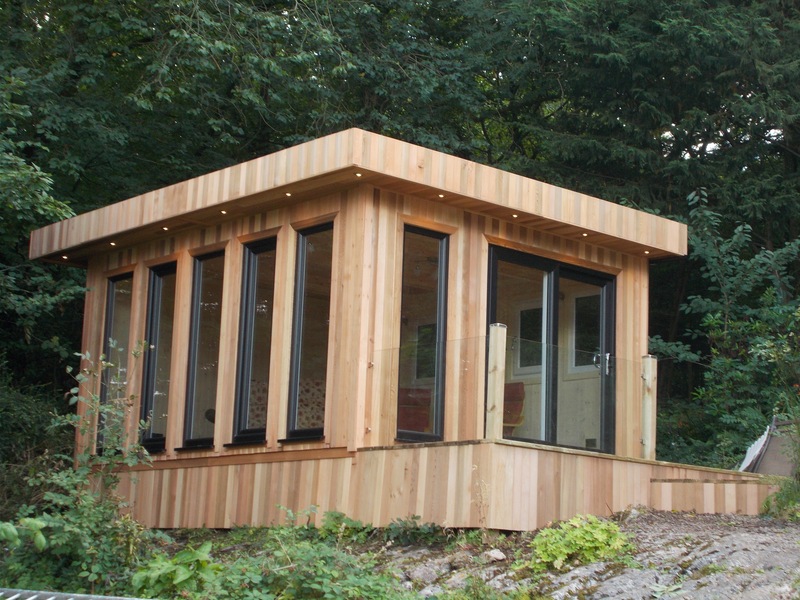 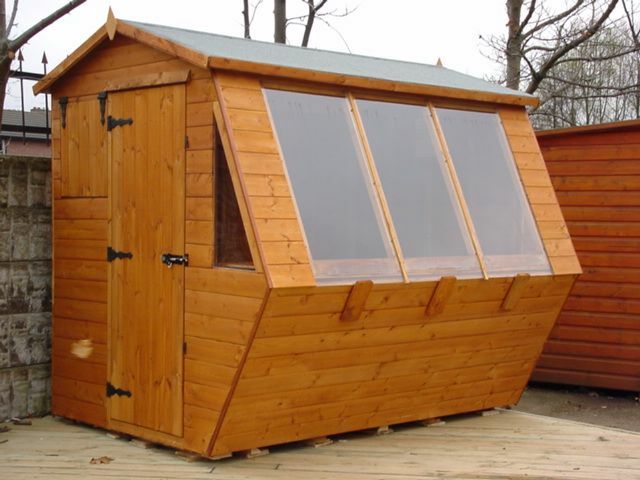 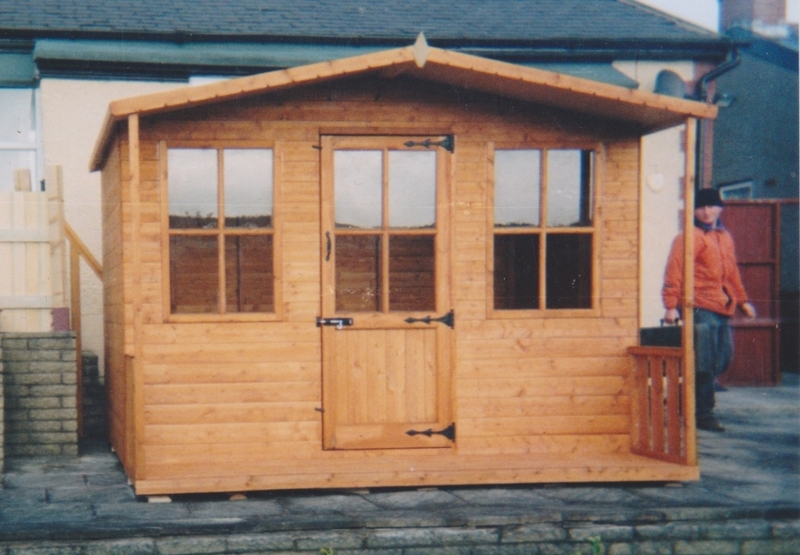 Our Raven Summerhouses come treated in red cedar as standard. 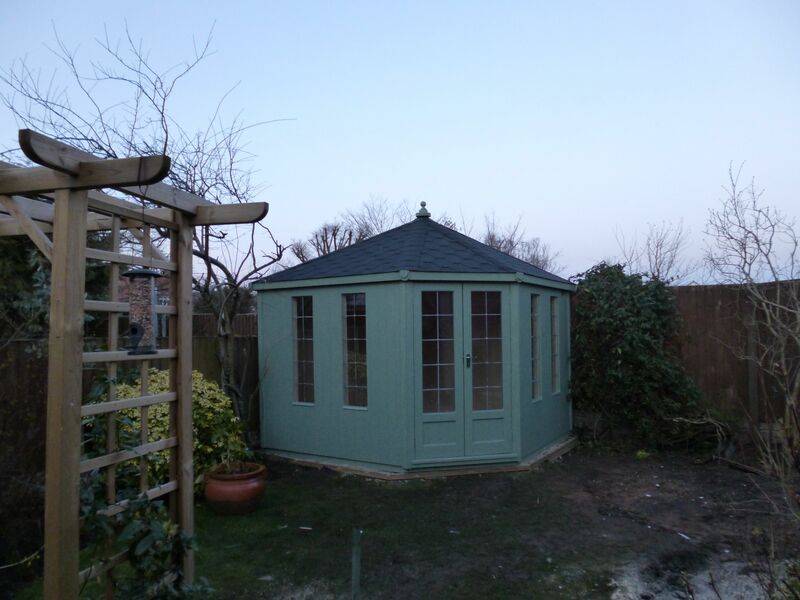 This model looks particularly smart when it is painted with colours. 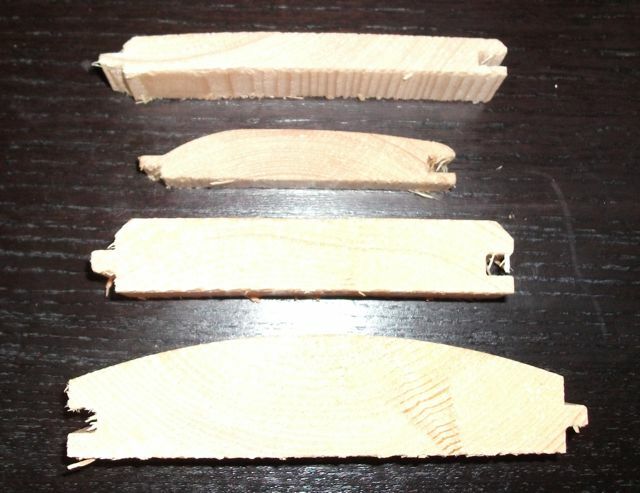 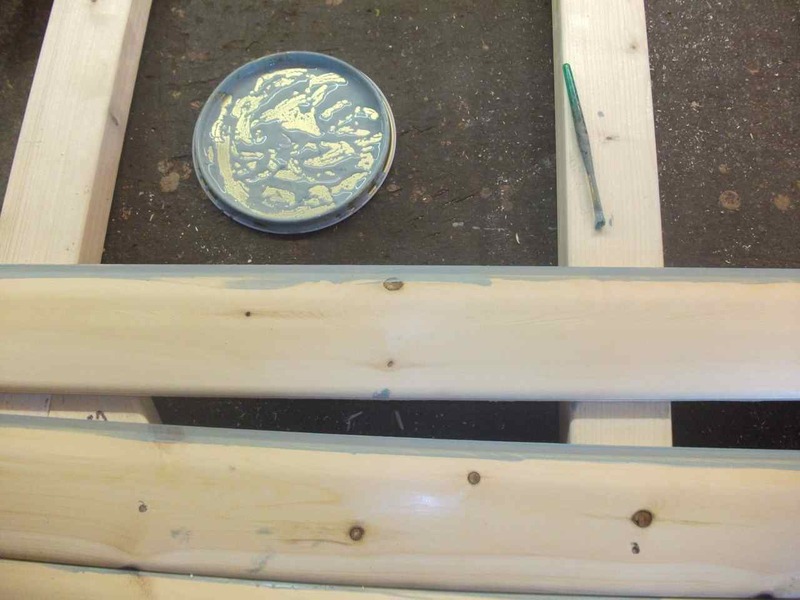 One colour for the building and a separate colour for the windows and doors.